We are Virginie and Rémi Granger, two French born PADI Instructors. 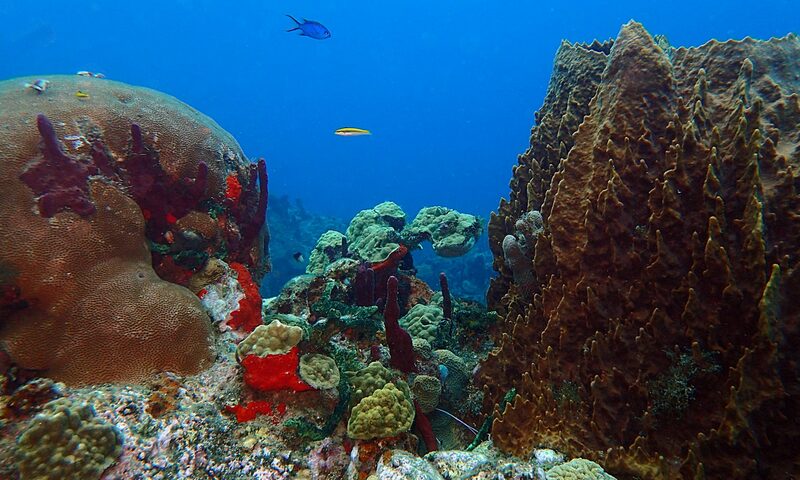 Our Dive Centre is located on the north-western end of Dominica, the Nature Island of the Caribbean. Most of our dive sites are within a short and scenic boat ride within the Cabrits National Park and the historic Prince Rupert Bay. As an official Partner Centre we hire and sell top quality, brand new Aqualung equipment. The dive shop is re-open since November 20th 2017 from 8:00am to 6:00pm every day!